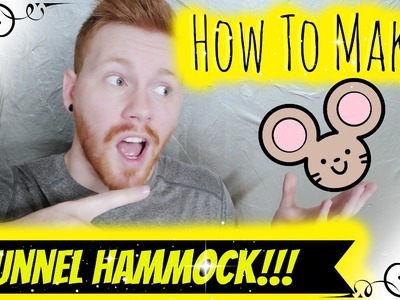 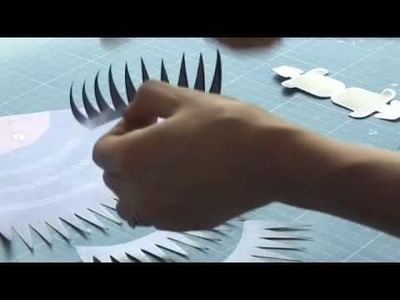 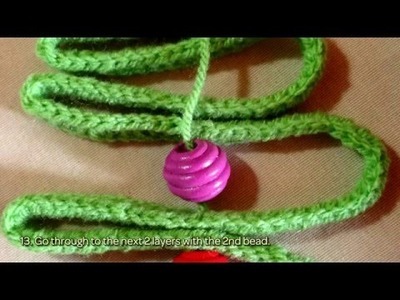 How To Make A Tunnel Hammock!!! 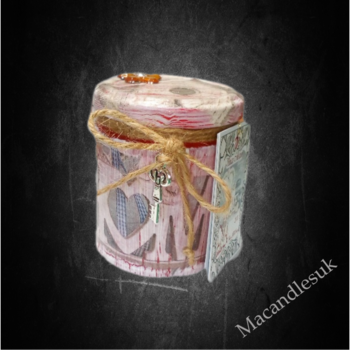 Home Vintage Candle 20 Cl. 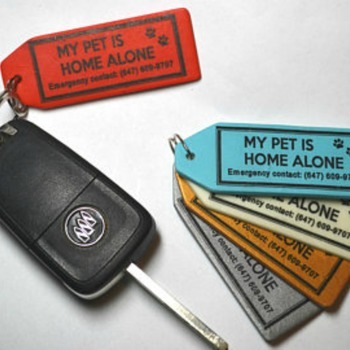 Emergency Alert Key Tag for Pets At Home ~~ Let first responders know your pet is alone at home.